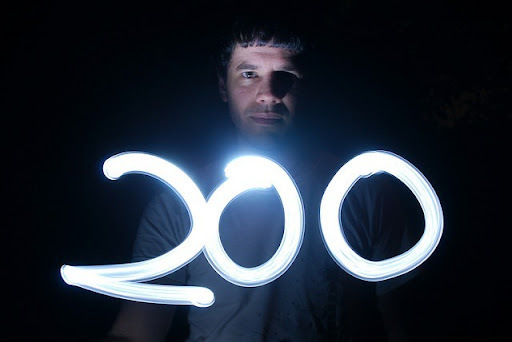 Today we have reached a milestone – 200 live apps on the AdDuplex network! It’s been less than 6 months since AdDuplex launched and almost 1% of all Windows Phone apps are already using it. Yes, there’s still a lot of ground to cover, but I’m extremely proud of the number. My sincere gratitude to all the developers using AdDuplex. You’ve literally changed the direction of my life in these 6 months.